I want to buy a new car. Which car I should choose ignis or Grand i 10 (petrol). Hi depends on your usage ..
if you also have some traveling hobbies or you have some ruff roads to pass on frequent basis + want some differnt look go for Ignis . 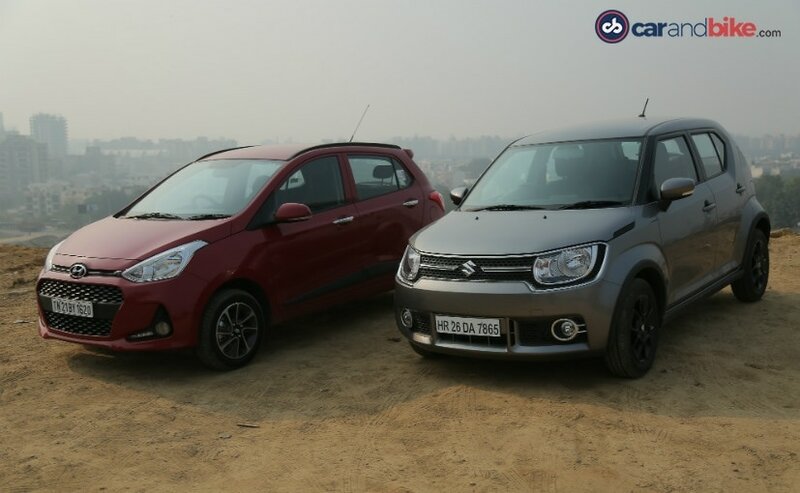 try it and drive it both..
We pit the recently launched Grand i10 Facelift against the Maruti's newest kid on the block, the Ignis. It promises to be a mouthwatering road test.